You may not know this, but pneumatics is ever-present in our lives and you will most likely encounter it in some form or another as you go about your day to day business. It’s on public transport, the street, inside buildings, and pops up in all sorts of machinery that make the products you consume every day. So how can something be almost everywhere and you still have virtually no idea about its existence? Well, pneumatics operates right in front of your eyes all the time, but if you don’t know what it is, it’s just going to blend into the background with everything else. 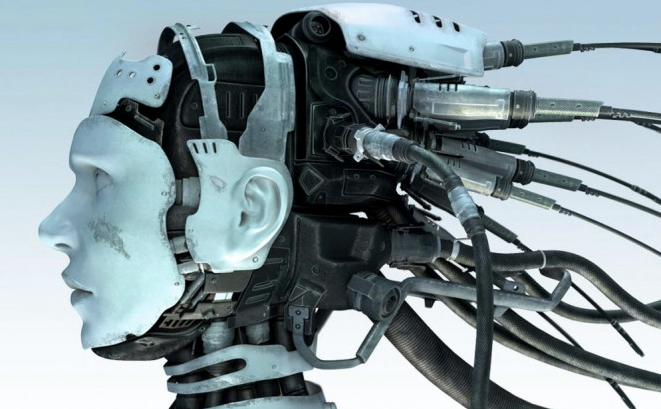 So, what exactly is pneumatics? Pneumatics is a form of engineering that uses pressurized air or gasses to make parts and machinery operate and function. When you see an espresso machine, jackhammer, and airbrakes in use, it’s operating in some shape or form by utilizing pneumatics. Some machinery will operate and function using pneumatics as a part of the design, such as an espresso machine when it pumps air through the machine. Other machinery uses pneumatics as a core element of its design such as a jackhammer, which utilizes pneumatics to operate the parts which compress the ground surface. What is a Pneumatic System? There are many ways that pneumatics can be used to make something function, but in short, it controls the flow of compressed air to enable something to operate in a specific manner. 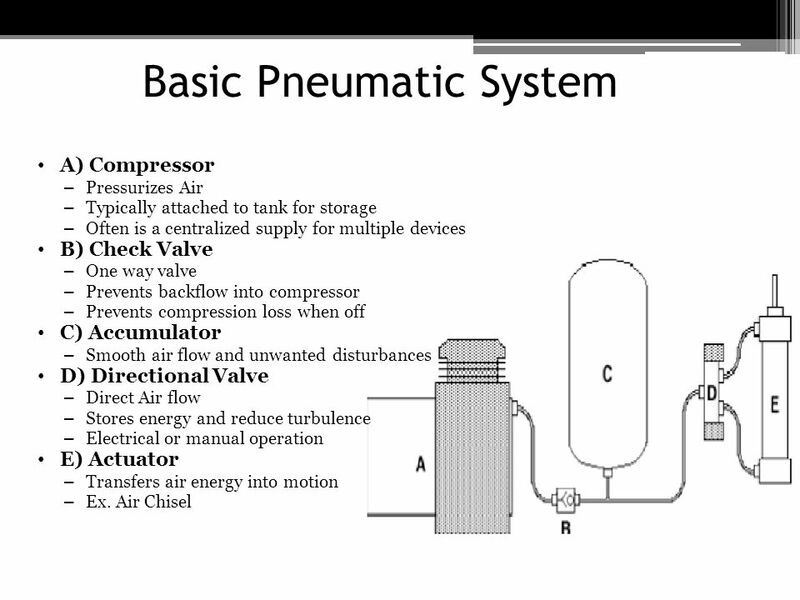 A pneumatic system can operate with valves, cylinders, and pumps which draw compressed air from a receiver, which is like a reservoir, that air gets channeled into. It then uses this air to make a part or a machine function in a certain way. The entire purpose of pneumatics is to use this pressurization of air to enable something to operate with an application of force. 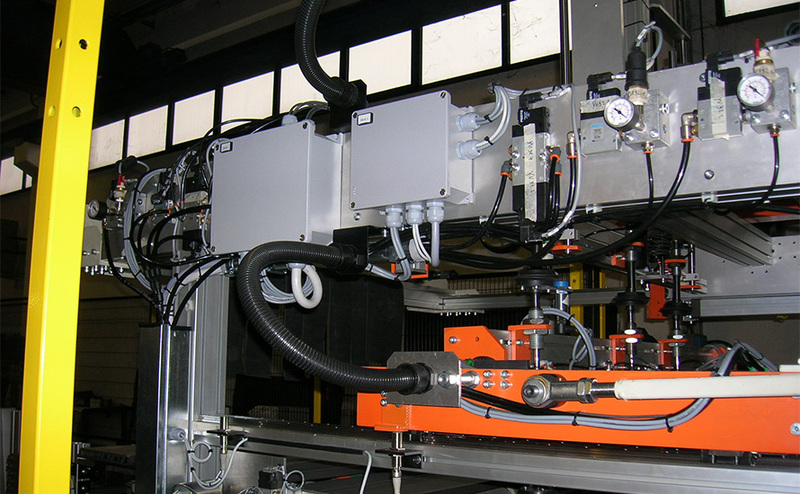 A pneumatic system will utilize two core features to make it perform its intended task. These are a regulator and an actuator. An actuator is what causes the compressed air to be released and this can be operated by something as simple as a lever. A regulator’s primary mode of function is to aid in distributing the pressurized air and allow energy to be spread through its entire system. Pneumatics can be found in most machinery and is used in various industries such as hospitality, automotive, construction, mills, and factories. Pneumatics is used all around you and you will struggle to walk down the city street without encountering it being used in some manner. The automatic doors to the city bus most likely utilize pneumatics to make them open and close all by the touch of a button. Pay attention to the sound that it makes next time you hear it and you may hear the air being released. Ever heard a large vehicle make a loud sound when it brakes as if air was being released? That’s the sound of pneumatic air brakes, which allow these heavy machines to come to a stop as they require stronger brakes due to their weight. Have you used a bike pump before? That’s also applying the use of pneumatics as the air gets compressed through the pump and into the tire. These are just some of the many pieces of equipment and machinery which use pneumatics to perform its function and you could literally be surrounded by so much more. Fire extinguishers, pressure cookers, and even some exercise equipment can use pneumatics to perform their intended functions and it would be almost impossible for you to have not used something in your lifetime which operates on the use of pneumatics. Compressed gas can be extremely energy efficient as the resources required from it to perform certain tasks can be very minimal in some cases. Even in comparison with the next most likely element to be used as an operator, which is electricity, compressed gas can be proven to be much more energy efficient in most cases. 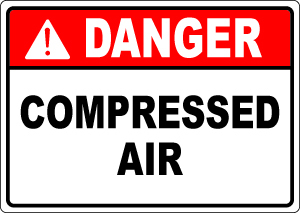 The amount of compressed gas required to operate some equipment and machinery can be incredibly long lasting too. A prime example of this is the doors that you see on the bus and they can go for very long periods of time without needing a service. 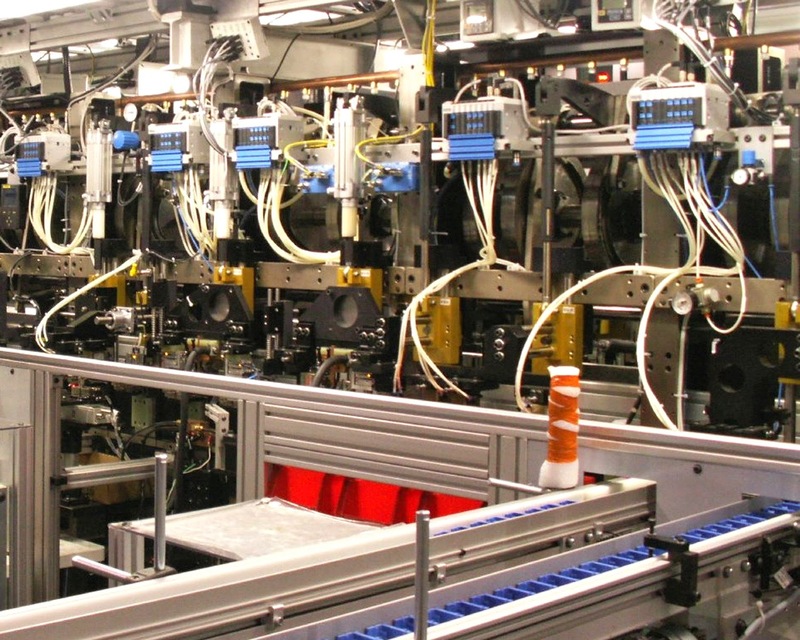 While pneumatic systems can be quite complex to assemble, once they are in operation, they can require little to no maintenance for extended periods of time. Some systems can be a case of set-and-forget while others will need a check-up every now and then. Some pneumatic systems can be quite noisy due to the amount of force that is being exerted. You have probably heard air brakes go off on many occasions and the sound is enough to interrupt your train of thought and make you take notice to it. Compressed air needs to be stored in an empty space that has been correctly sealed off to prevent leakage. Gas is harder to seal and the immense pressure that some receivers have to handle can be too much if they are not properly designed to withstand it in addition to being sealed. Pneumatic systems can’t work underwater and the build-up of moisture can hinder its performance. 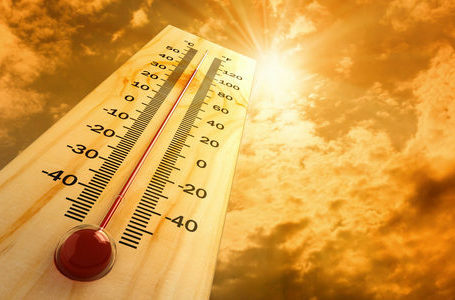 This can affect how easily the air is drawn from the receiver and can change how the pressure and lubrication levels are sustained in some systems. 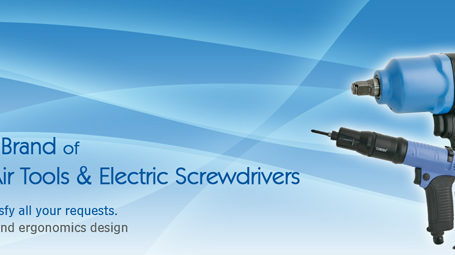 Pneumatics has been around for a while now and will continue to be for a very long time. With its energy efficiency, longevity, and a minimal amount of maintenance required, it’s going to remain a popular choice when it comes to building machinery and certain types of equipment. Amusement parks, automobiles, mining, printing, and textiles all use pneumatic systems and it’s hard to see them being phased out at any point. Pneumatics are the driving force behind many of the things we have in this world and you may find that it has influenced something that you have or use regularly, even if it doesn’t have a pneumatic property itself.